born from artful pursuits, merging marketing vision and full production to pilot disruptive story-telling for global audiences. Global initiative celebrating a decade of Mercedes Benz Fashion by highlighting 10 key designers across 7 different countries. Campaign film for Milk Makeup x Wu Tang’s limited edition lipsticks starring Teyana Taylor. Music video for Brandi Carlile’s “Party of One” starring Elisabeth Moss. Editorial film starring Paris Jackson to celebrate CR Fashion Book’s 13th Issue. Campaign to mark the opening of WeWork’s new location at Dock 72 in The Brooklyn Navy Yard. Global campaign to commemorate Brooks Brothers’ 200 year anniversary and their iconic Supima cotton. National campaigns featuring 2018 MLB Cooperstown & Retro Classic Collection 59Fifty Caps. Digital editorial series featuring artist & model India Salvor Menuez, trans role model Casil McArthur & musician Jillian Hervey aka Lion Babe. A series of short commercials created to play between the episodes of an interactive web show called #WarGames on Vudu, AppleTV, and EKO. 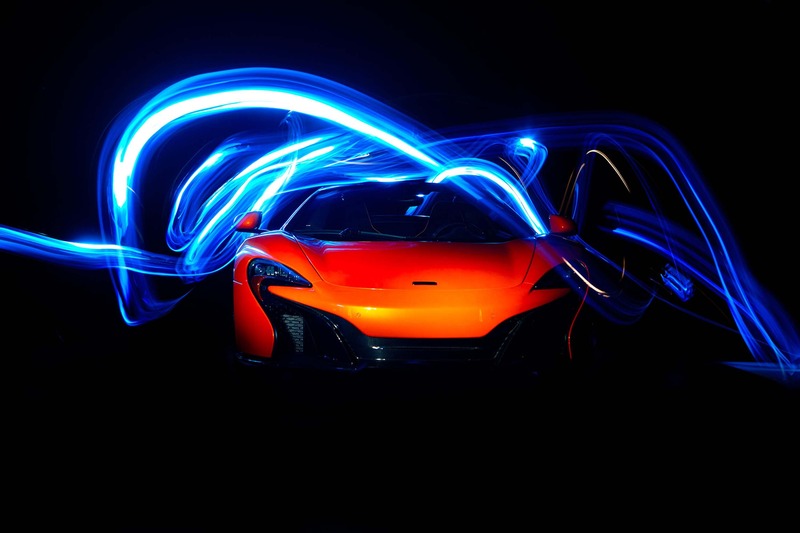 Digital content created around the McLaren 650s launch.